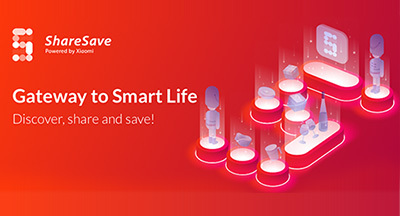 In-line with Xiaomi’s mission to truly bring innovation to everyone, ShareSave offers a comprehensive selection of the products that are crafted by these ecosystem companies, including mobile peripherals, smart hardware and lifestyle products. 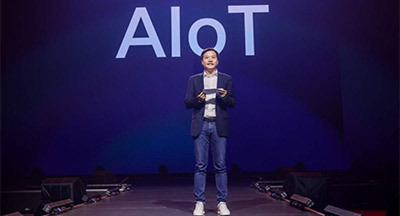 Many of these products were not previously available outside of Chinese mainland through Xiaomi’s official sales channels. Users will now be able to enjoy the latest technology and quality lifestyle products from Chinese Mainland with full local support, such as after-sales services and delivery right to their doorstep at honest prices. Some products available on ShareSave now are Mi x Wiha Precision Screwdriver, Yeelight LED Light Bulb (Color), Soocas Sonic Electric Toothbrush X1 Lite etc.